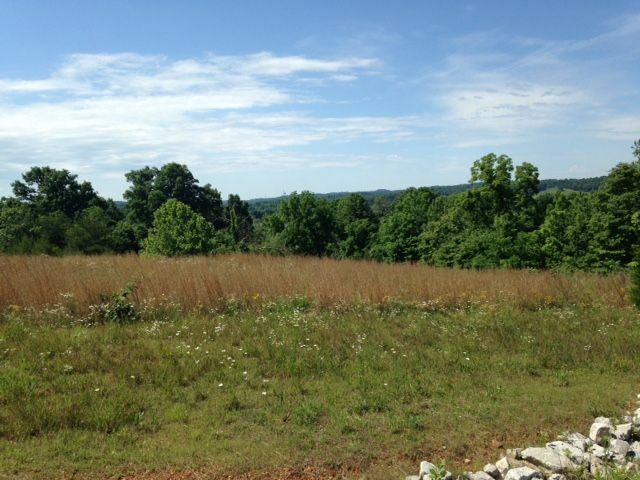 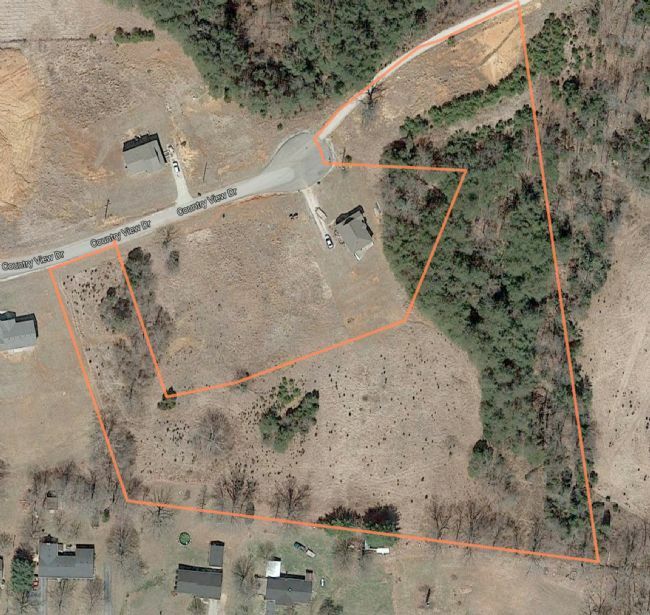 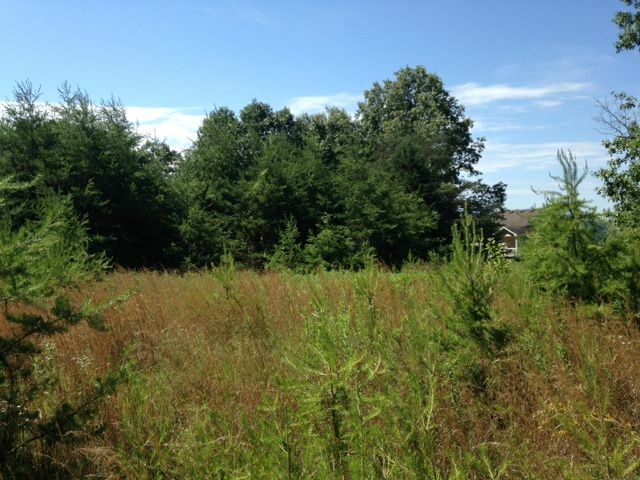 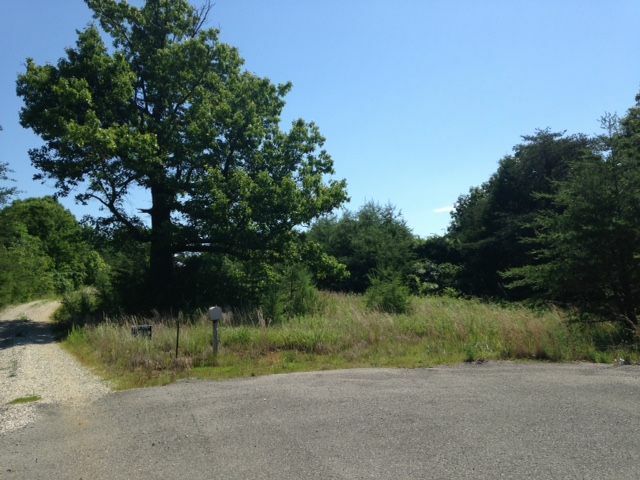 5.13 Acre buildable lot in a quiet subdivision in Bonnieville, KY only minutes from I65. 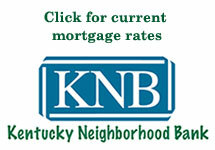 Directions: 0.8 miles North of Bacon Creek Rd & N Dixie Hwy/31W intersection. 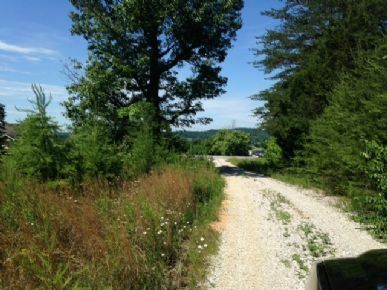 East side of 31W.